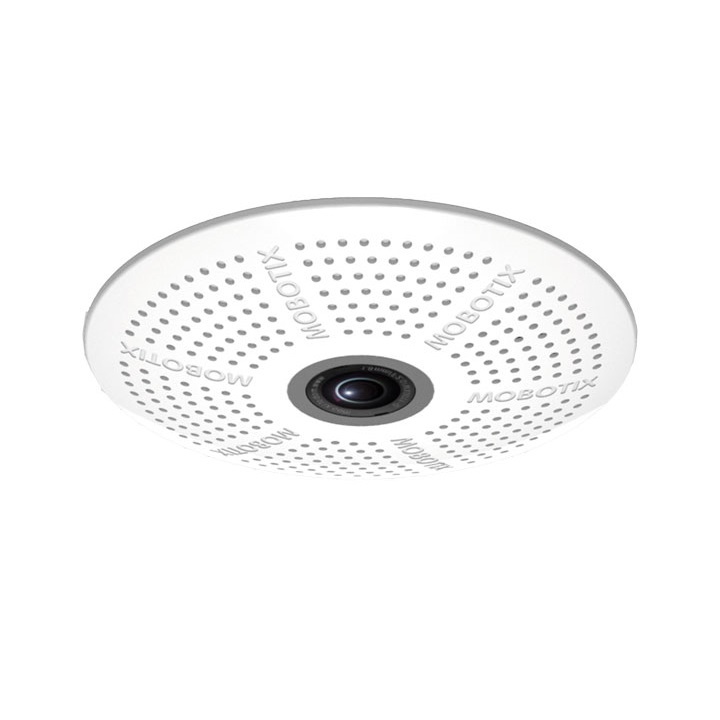 The Hikvision DS-2CD2383G0-I is a 8MP (3840 x 2160) turret camera available in 2.8mm and 4mm fixed focal lengths. The camera is fitted with IR LEDs with a maximum distance of 30m. The turret's flat faced design tackles the issue of IR reflection, spiders and rain drops meaning that excellent images can be produced day & night.